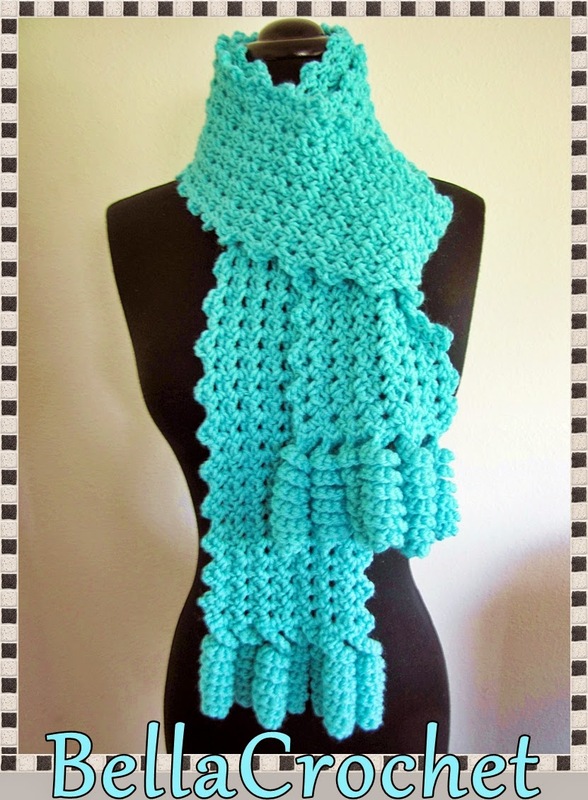 Today I have a fun little scarf pattern for you. 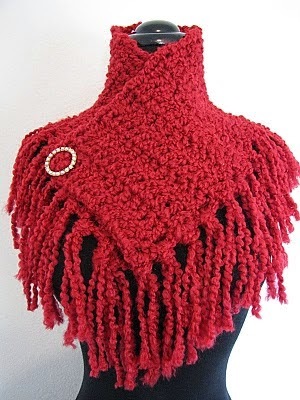 Instead of traditional fringe, this scarf has cute little curlicues at the ends, so I decided to call it the "Curlicue Cutie Scarf." I love making the curlicues, and I hope you will, too! Size: Scarf is about 60”long by 5” wide, not including Curlicues. For sc-shell: (sc, ch 3, sc) in sp indicated. Next Rows: Repeat Row 2 until Scarf measures 60” long. At end of last row, do not fasten off. Copyright BellaCrochet 2015. All rights reserved. Please do not distribute or post this pattern on any website, group or page; please share the Link to this page only. Special thanks go to E. J. Miller and Jewel Fernley for testing this pattern. I don't know what I would do without my wonderful testers! I hope you will enjoy all of my free patterns! 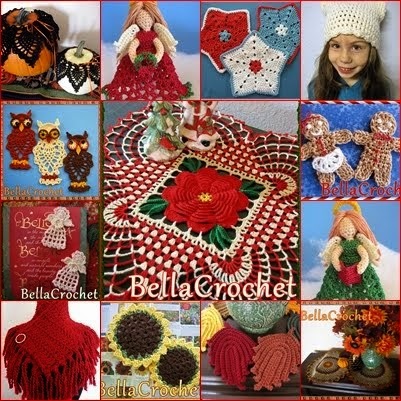 Follow Elizabeth's board BellaCrochet Free Crochet Patterns on Pinterest. Also, I cannot mail out printed copies of my free patterns. I do not have any other versions of my free patterns available; no PDF's, no translations into other languages, no symbol diagrams, no additional photos and no videos are available. All my free patterns have been tested for accuracy and clarity, and I can offer no additional information or help on any of them. All pictures and text posted on this blog are protected by copyright by Elizabeth Ann White for BellaCrochet. Please do not copy, share, sell or redistribute anything posted on this blog. I do not give anyone permission to make videos or tutorials of any of my patterns (paid or free) for YouTube, personal blogs or any other site. Thank you!